I have been de-cluttering my office over the last couple of days, (I will explain the full story about why soon!) and I took down all my reviews off the wall so I could paint the wall, and I decided that instead of having the individual reviews, I would copy and paste all of the reviews I have so far into wordle.net, and then print out the wordle for my wall! It feels good to make wordles again! And also awesome to see all of the lovely positive words that were used over and over in the reviews of my books. I want to thank every single person who wrote a review, I really do appreciate your words of encouragement! I recently connected with a beautiful Earth Angel called Sarah Vine, who is an old soul like me. After watching some of her videos on youtube, I realised that we had a lot in common. Not only that, but she had created the Earth Angel Sanctuary, a safe space for Earth Angels to get guidance and information online. The Sanctuary reminded me very much of the Earth Angel Training Academy that I wrote about in my books, and so when we connected, I sent Sarah copies of the Earth Angel books, to see what she thought. 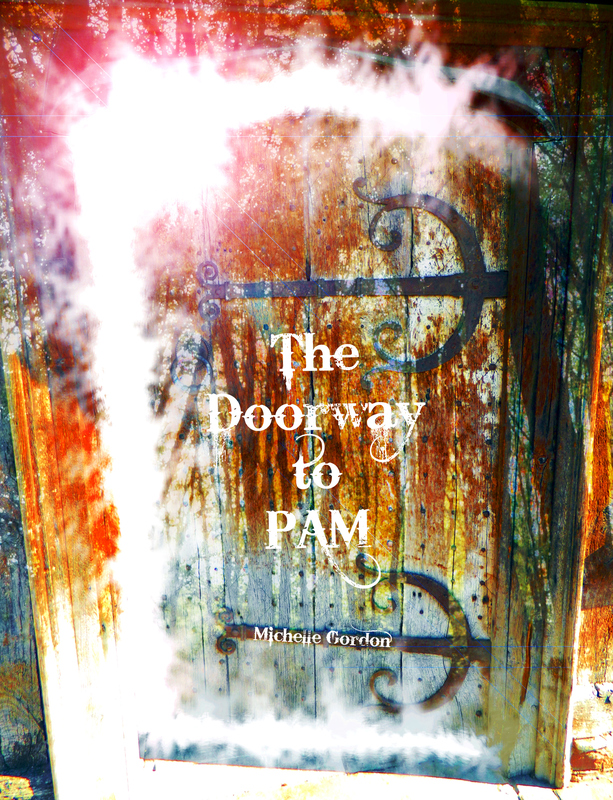 “I absolutely LOVED this book, and the following two, the Earth Angel Awakening and The Other Side. 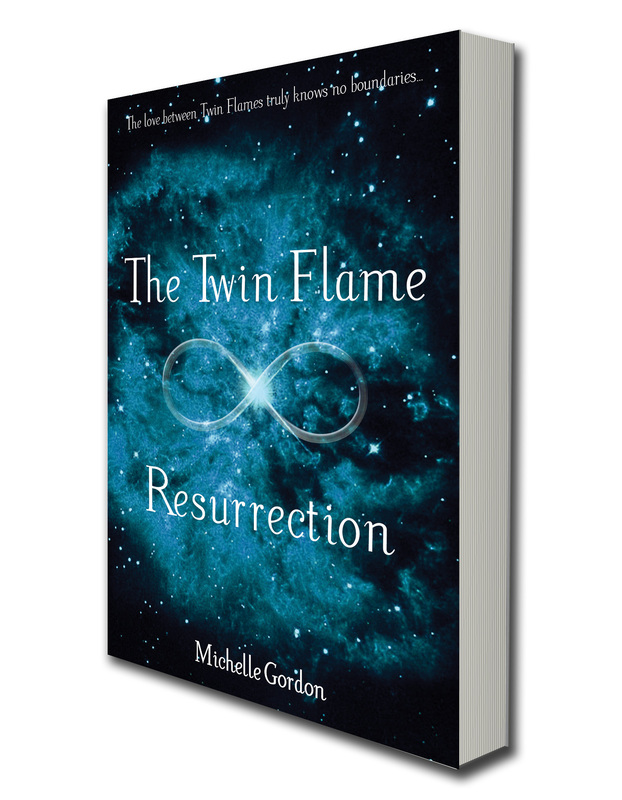 As someone who is passionate myself about awakening earth angels, I recognised myself in this book very easily! 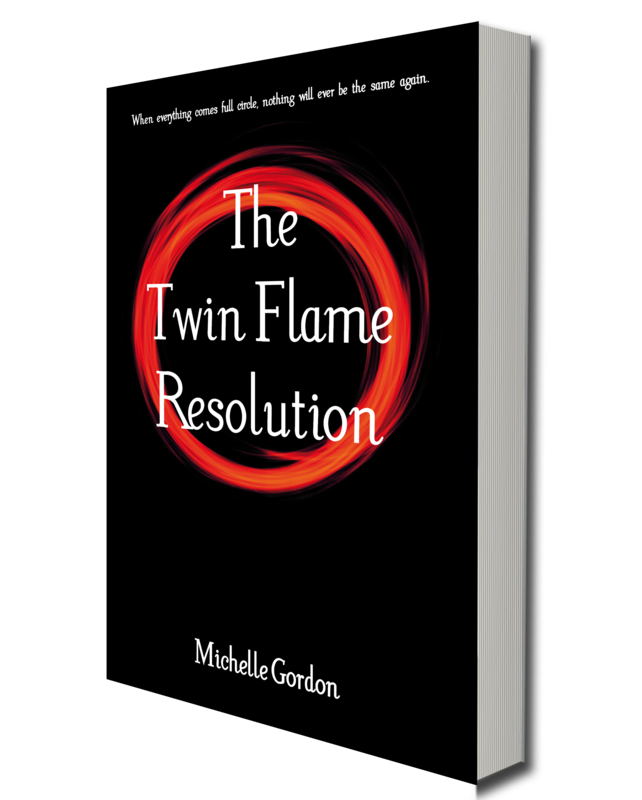 I loved all the characters, imagery and storyline, massive well done to the amazing author Michelle Gordon for writing these for us all, they are written extremely well and are very easy reading, which makes it even more easy to take in unconsciously…. I highly recommend these books as they will awaken any reader who is an earth angel themselves. I could not put this book down until it was finished and could not wait to read the other two! After some long Skype conversations, Sarah and I have decided to collaborate on some future projects, some of which I will be talking about soon. She will also be interviewing me for the Sanctuary (there are interviews of Earth Angels on there), which should be great fun. 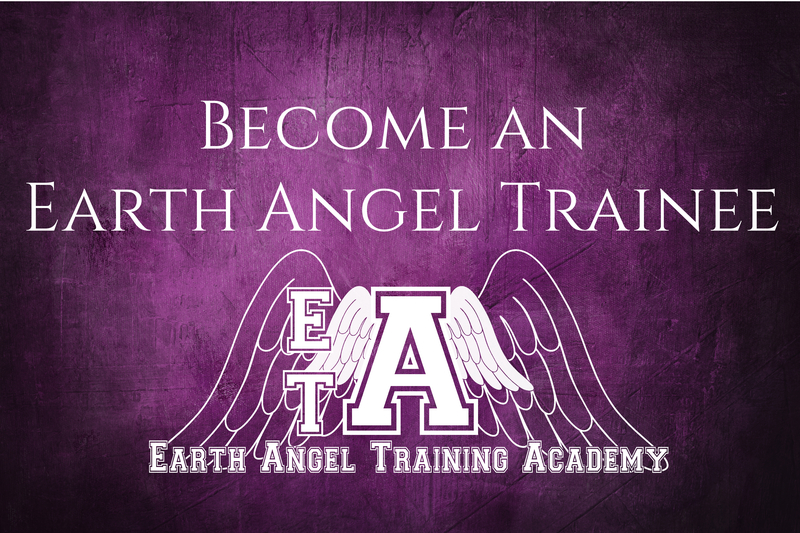 If you are an Earth Angel and you sometimes feel like you need a little help, or there are things you would love to be able to do, but don’t know how, I would definitely recommend joining the Earth Angel Sanctuary. The monthly membership price will be going up on the 1st July, so it’s worth signing up now, so that you can get all the benefits for less. Sarah adds videos on a regular basis, and they really are very useful. Here is a video of Sarah explaining what an Earth Angel is. Book reviews. Most people see them as necessary for book sales, the more (good) reviews a book has, the more it is likely to sell. They’re also very useful to readers, they can check out the opinions of other readers before they try the book themselves. Sometimes, they are simply used as a way for people to vent, rant or abuse the author or even other readers. But for me? They provide me with the motivation I need to write. When I get stuck with my writing, when I wonder if I should continue, all I need to do is read some of my book reviews, and it reminds me that there are people out there waiting to read my next book. Waiting to see what the characters do next. Who are cheering me on and who have supported me in my career so far. 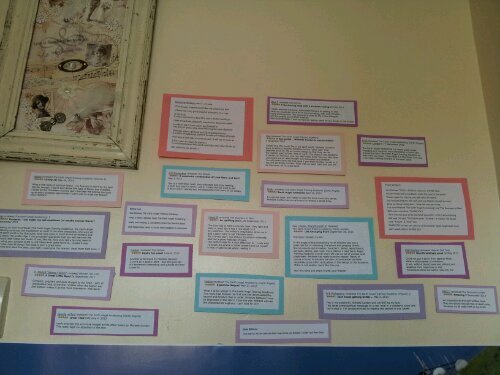 To make the most of this, the other day I printed out some of my reviews, and stuck them on my wall. I want to thank every one of them for inspiring me every day, and to let readers know that your review is more than just a way to give your opinion. 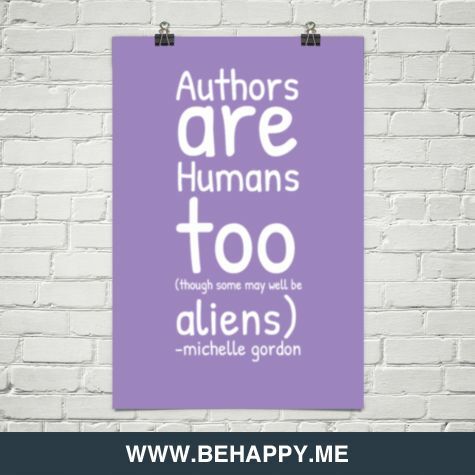 It may mean more to the author than you think. Which led me to realise that I have read hundreds of books in my life, but I have been very lax in writing reviews for them. So I have decided to write a review every time I read a new book, and also to begin leaving reviews for books I have read in the last few years. After all, what if my words are the very thing the author needs to read to continue with their work?